Coaster Night Stand Remington CO202312. With the Remington night stand you can create a rich and refined atmosphere for your bedroom decor. 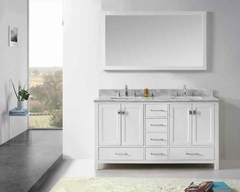 The pieces carry a warm cherry finish and feature round wood knobs and ample storage options. 1 x Night Stand CO202312. 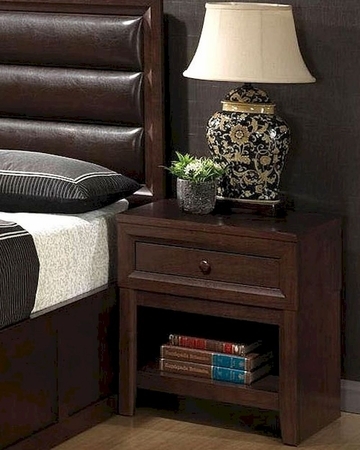 Night Stand– 22.25"W x 15.75"D x 24.5"H.